As the first month of 2018 comes to a close, many of us look to the horizon for the excitement that is yet to come. 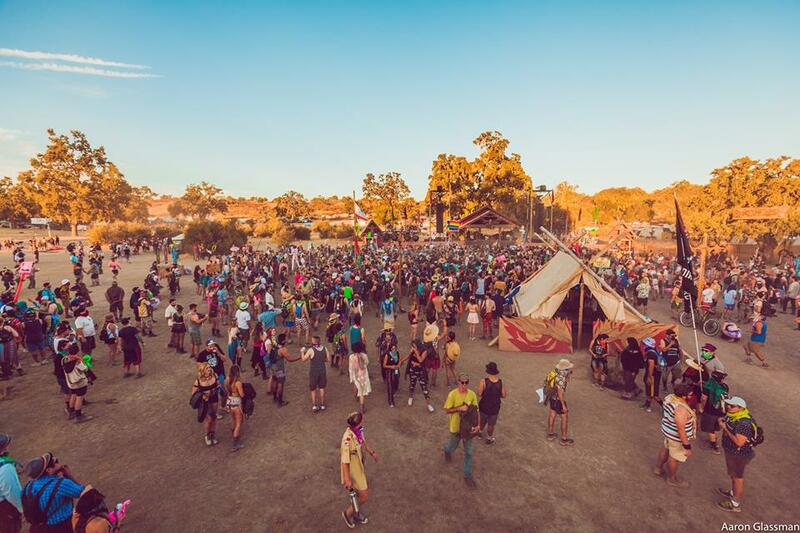 That’s right, it’s almost time for festival season to come in full force once again. One could say that festival season is never *really* over, since there’s an abundance of events that take place all throughout the year. 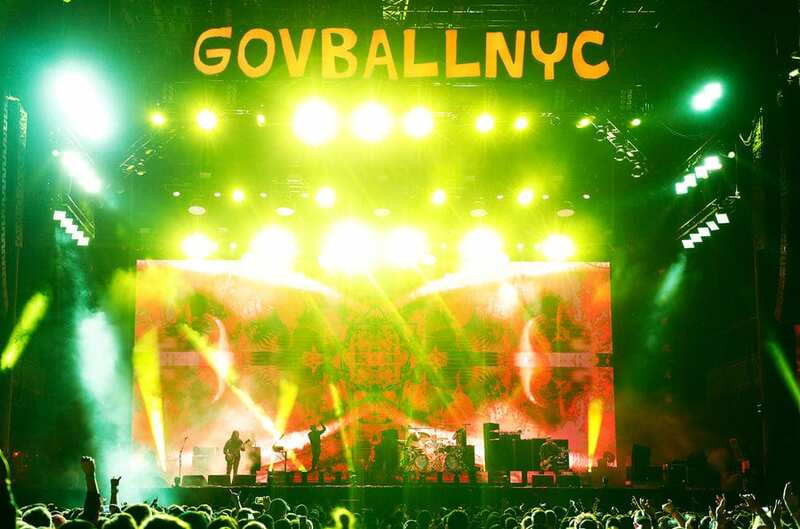 But the months of November to January are notoriously slower paced than the rest of the year in terms of festivals. 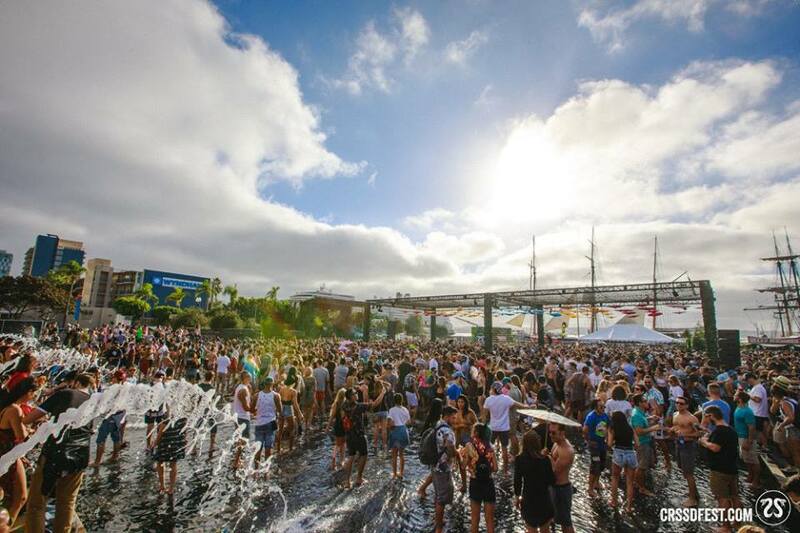 Most of us are winding down from the holidays and are now ready to gear up for what’s sure to be the craziest festival season yet. 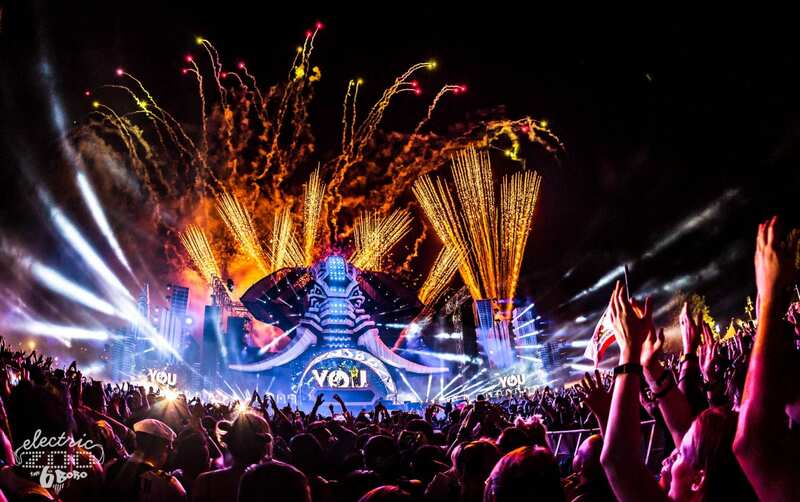 And to help us do that, I’ve compiled a comprehensive list of some of the well known and maybe not-so-well-known festivals happening all around the world this year. 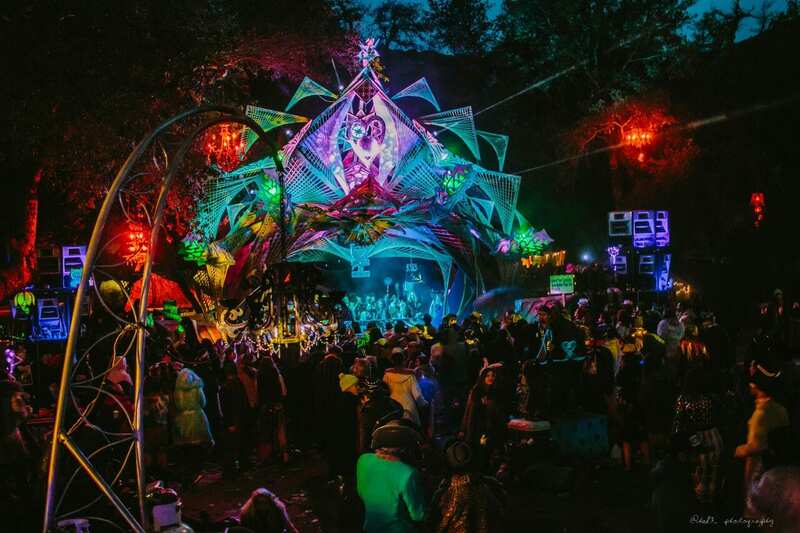 Headliners include Ardalan, Barclay Crenshaw, Claptone, DJ Tennis, EPROM, Fisher, Green Velvet, Justin Martin, Salva, Seth Troxler, Tiga, and many more. 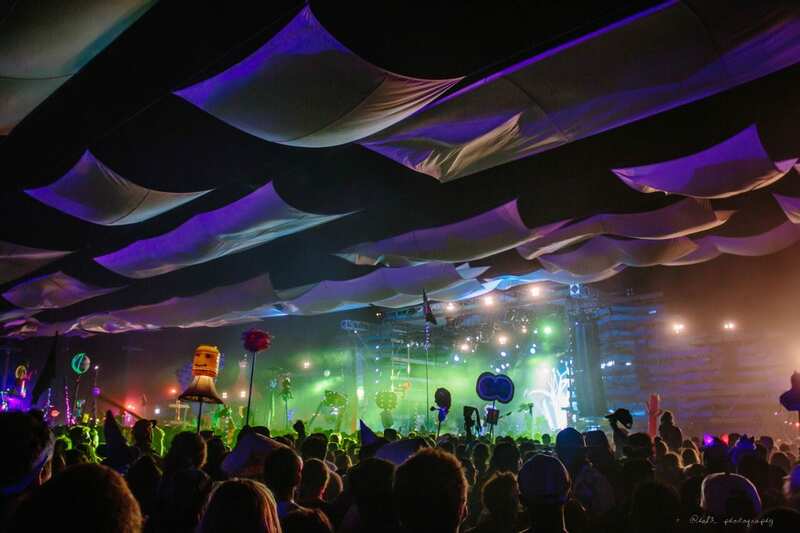 Headliners include Phoenix, Zedd, Gucci Mane, Cashmere Cat, Cut Copy, Griz, Phantogram, Cut Snake, Mija, and more. 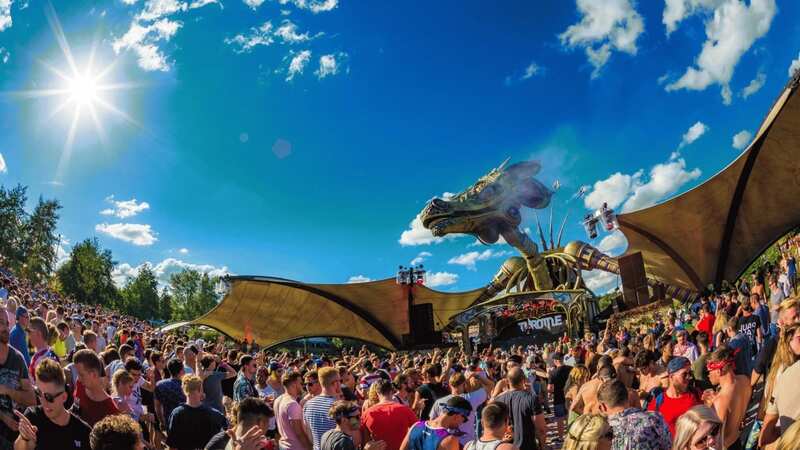 Headliners include Empire of the Sun, Gorgon City, Bonobo, Tchami, Jai Wolf, Shiba San, Lee Burridge, MK, Honey Dijon, Cirez D, Sasha, Camelphat, Max Chapman, and more. 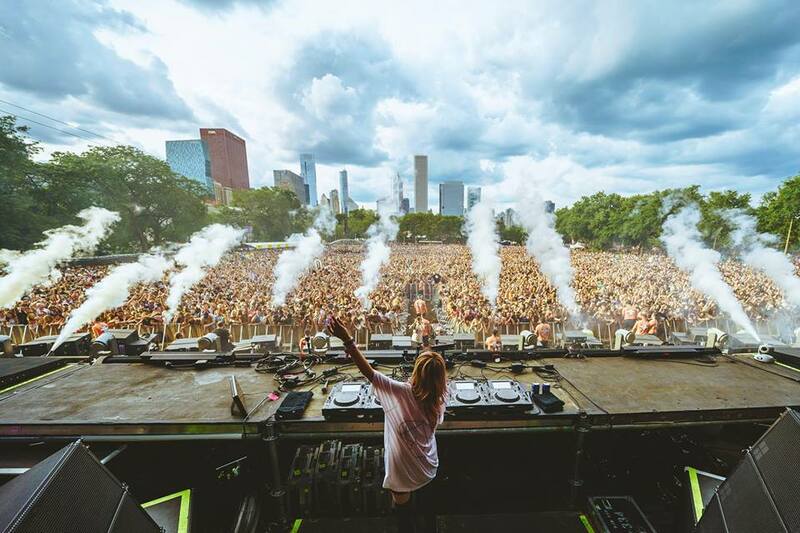 Headliners include Alesso, Seven Lions, Oliver Heldens, Flosstradamus, Born Dirty, Chris Lake, Lee Foss, Walker & Royce, Jack Beats, LondonBridge, Redlight, and more. 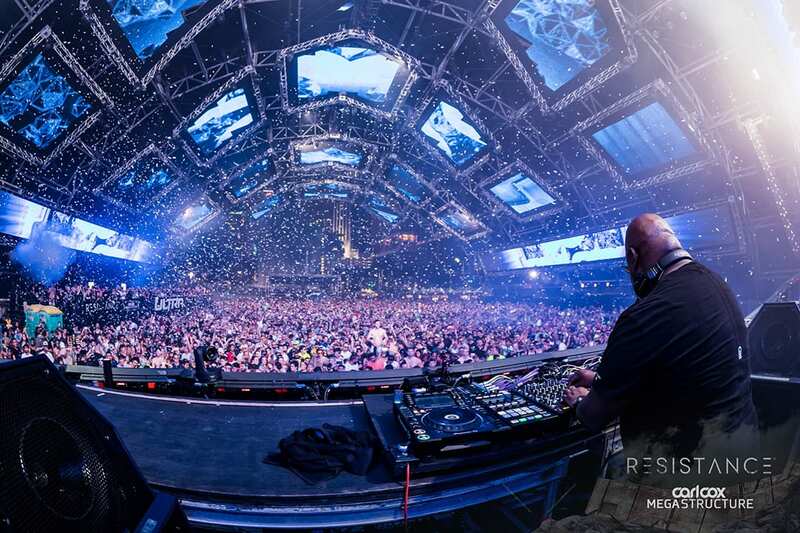 Headliners include Afrojack, Carl Cox, DJ Snake, Eric Prydz, Jamie Jones, Marshmello, RL Grime, Virtual Self, Azealia Banks, Infected Mushroom, Andy C, Ghastly, and many more. Headliners include Craze, Spectrasoul, The Librarian, Afrolicious, Ardalan, J.Phlip, Bones, Bix King, Darcsounds, Kaysin, and many more. 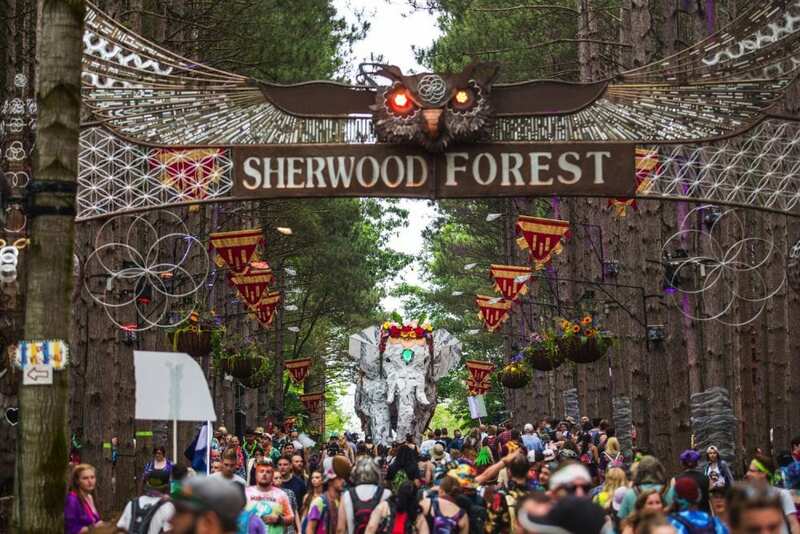 Headliners include The Weeknd, Beyonce, Eminem, SZA, Kygo, Soulwax, Black Coffee, Deorro, Chromeo, the Black Madonna, Odesza, Migos, Cardi B, and many more. 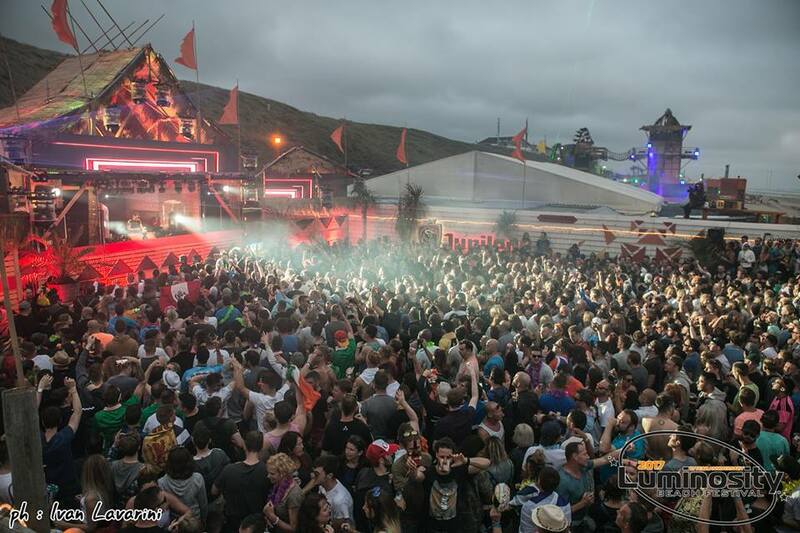 Headliners include Acid Mondays, Anabel Englund, Andreas Hennenberg, Atish, Damian Lazarus, Dance Spirit, Kenny Glasgow, Kevin Anderson, Lauren Lane, Nathan Barato, RYBO, Sacha Robotti, Tara Brooks, Worthy, and many more. 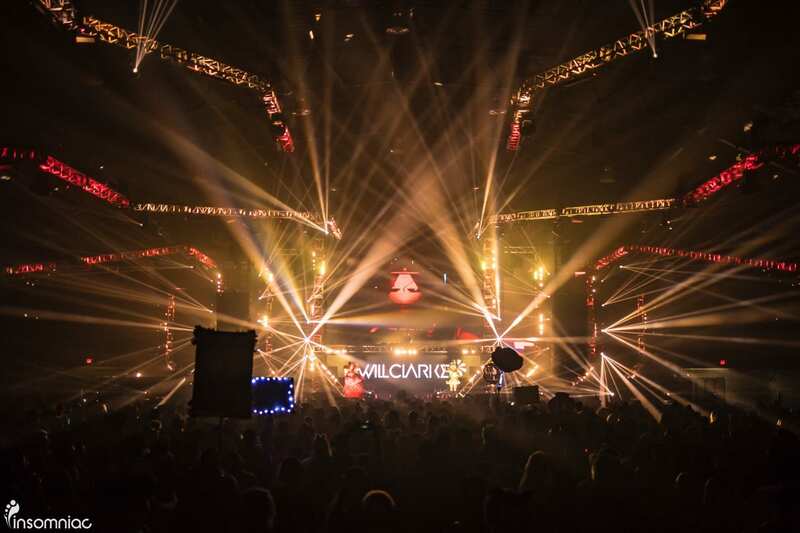 Headliners include A-Track, AC Slater, Afrojack, Alan Walker, Big Wild, Blackgummy, Boys Noize, Chris Lake, Chris Lorenzo, Cirez D, Claude Vonstroke, Dash Berlin, Eric Prydz, Excision, Fisher, Gorgon City, Hot Since 82, Kaskade, Jamie Jones, Loco Dice, Maceoplex, Marshmello, Pendulum, Redlight, Seven Lions, Shiba San, Camelphat, Tiesto, Virtual Self, Zedd, Zeds Dead, and many, many more! 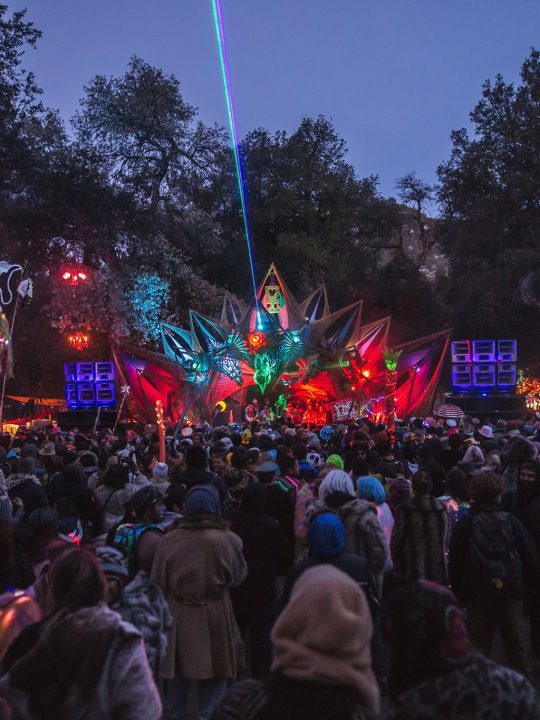 Headliners include Claude Vonstroke, Loco Dice, The Martinez Brothers, Wu-Tang Clan, Carl Craig, Diplo, Eats Everything, Gene Farris, Latmun, Solardo, John Digweed, Rezz, and many more. 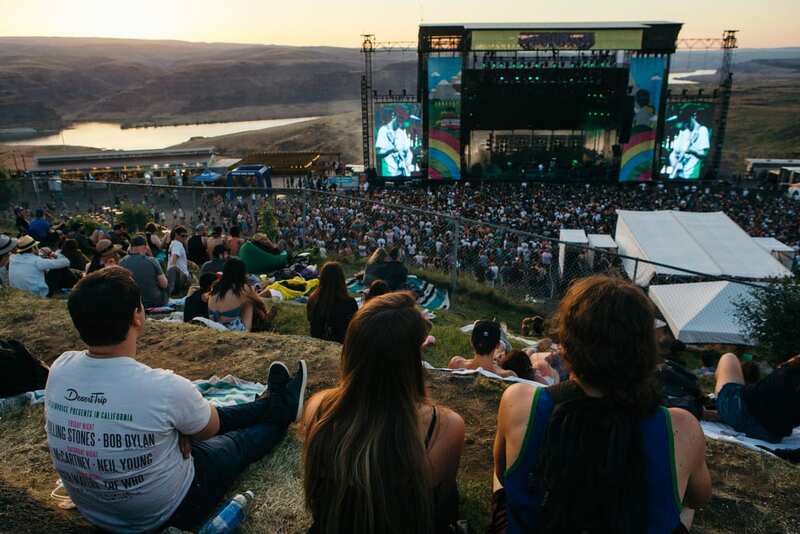 Headliners include Bon Iver, David Byrne, Tyler the Creator, Vince Staples, Snake Hips, Lemaitre, The Suffers, Modest Mouse, Grizzly Bear, Shake Graves, Jai Wolf, Anderson Paak & The Free Nationals, What So Not, Tokimonsta, Barclay Crenshaw, and many more. 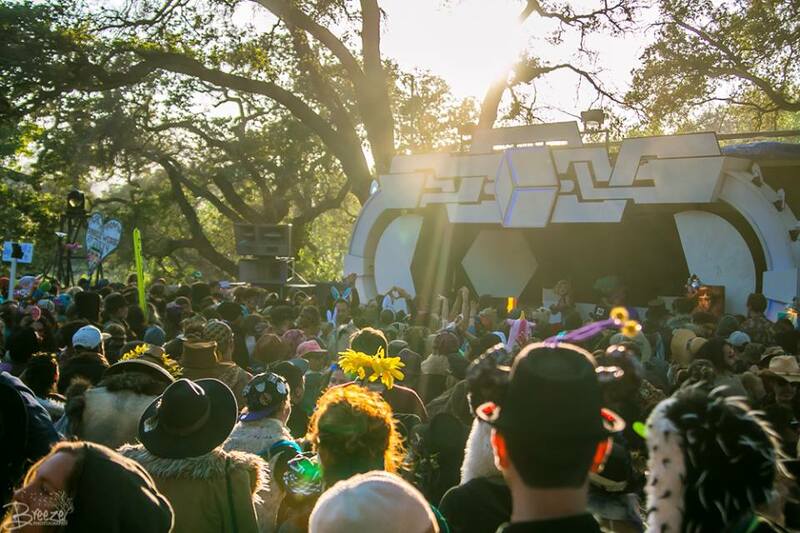 Headliners include Anderson Paak, The Glitch Mob, Zhu, Tokimonsta, Tipper, Bleep Bloop, Girraffage, Nicole Moudaber, Stimming, Yotto, Oona Dahl, and many more. 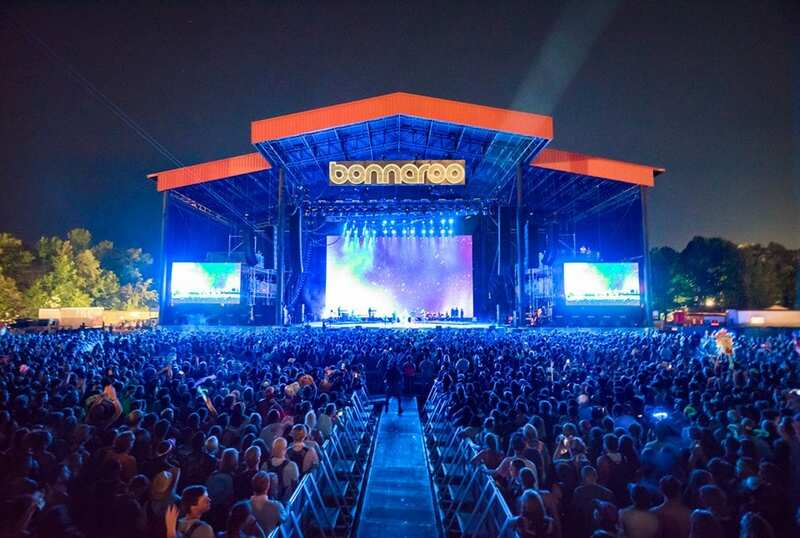 Headliners include Jack White, Travis Scott, Yeah Yeah Yeahs, Halsey, N.E.R.D., James Blake, Galantis, Mikky Ekko, The Struts, Quinn XCII, and many more. 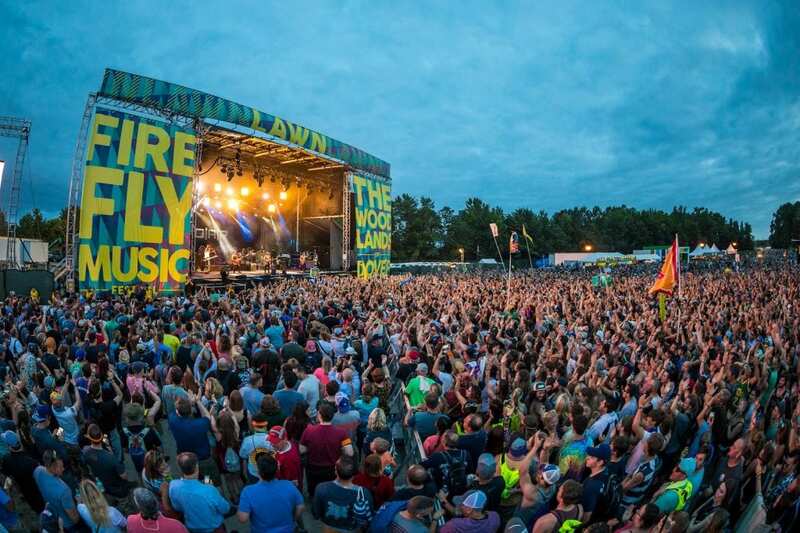 Headliners include The Killers, Muse, Bassnectar, Paramore, Dua Lipa, Rufus Du Sol, Alison Wonderland, Big Wild, Hippie Sabotage, Space Jesus, Carnage, STS9, and many more. Headliners include Kendrick Lamar, Arctic Monkeys, Lil Wayne, Martin Garrix, MGMT, Big Gigantic, Rudimental, Betty Who, and many more. 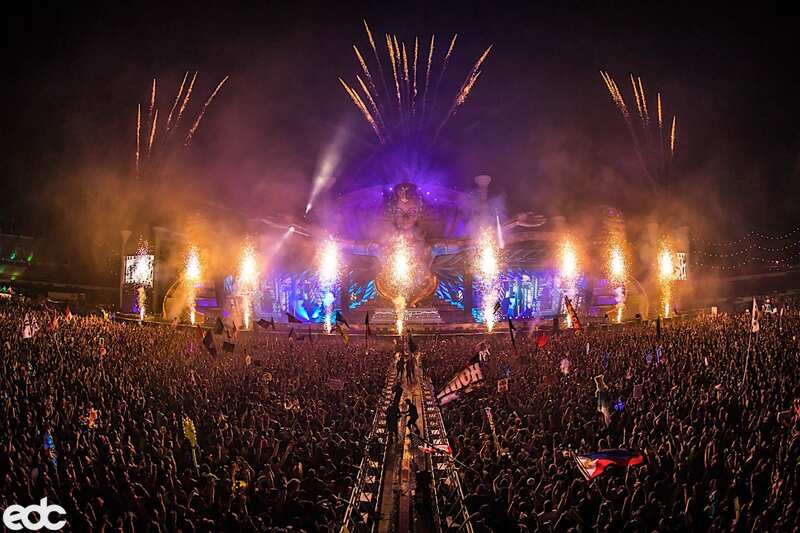 Headliners (so far) include Armin Van Buuren, Deadmau5, and DJ Snake. 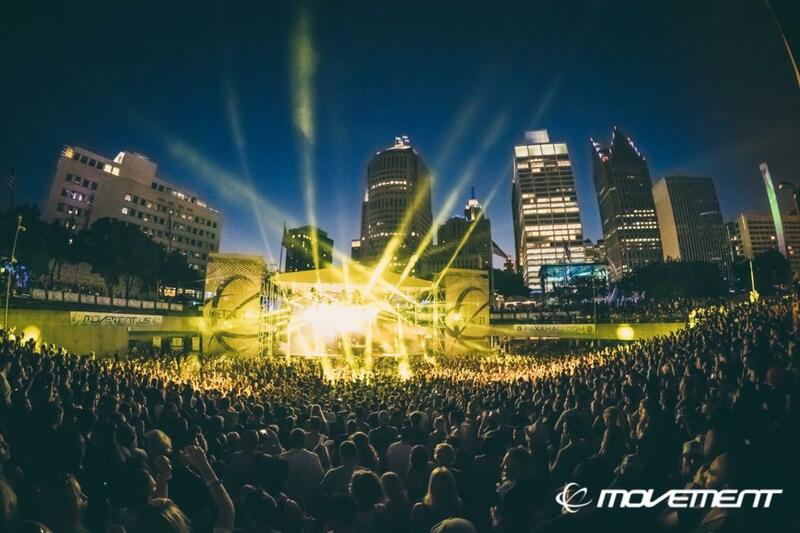 Headliners include The String Cheese Incident, Test Pilot, Datsik, Jauz, Malaa, blackgummy, Chris Lake, Desert Dwellers, Dena Amy, G Jones, Kill Frenzy, TEED, Desert Hearts Crew (Mikey Lion, Porkchop, Lee Reynolds, and Marbs), Netsky, and many more. 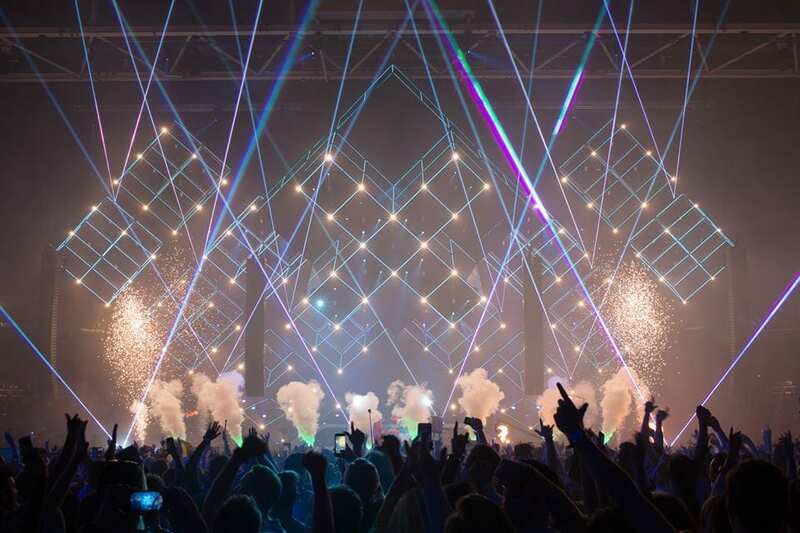 Headliners include Paul Van Dyk, Markus Schultz, Bryan Kearney, Cold Blue, Jordan Suckley, Marcel Woods, Mark Sherry, Shugz, Mike Foyle, and more. 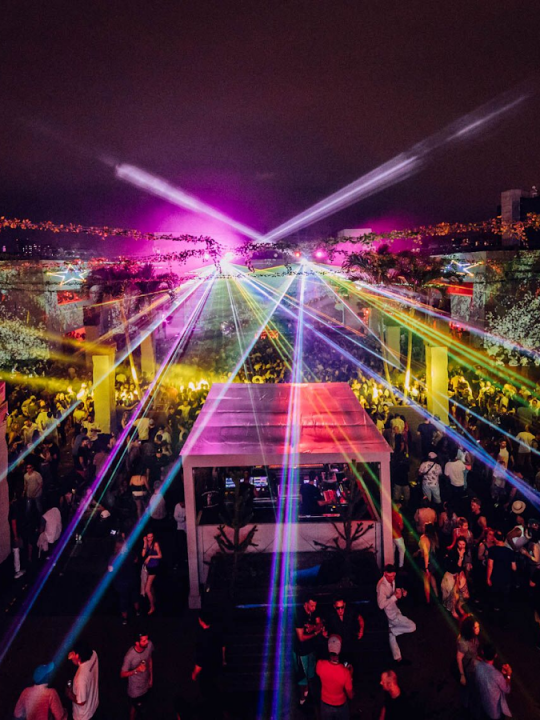 Headliners include Adam Beyer, Carl Cox, Marcel Dettmann, Maceo Plex, Pan-Pot, Amelie Lens, Rodhad, Jeff Mills, Joris Voorn, Len Faki, Loco Dice, Mind Against, Nina Kraviz, Sven Vath, Tale of Us, and many more. 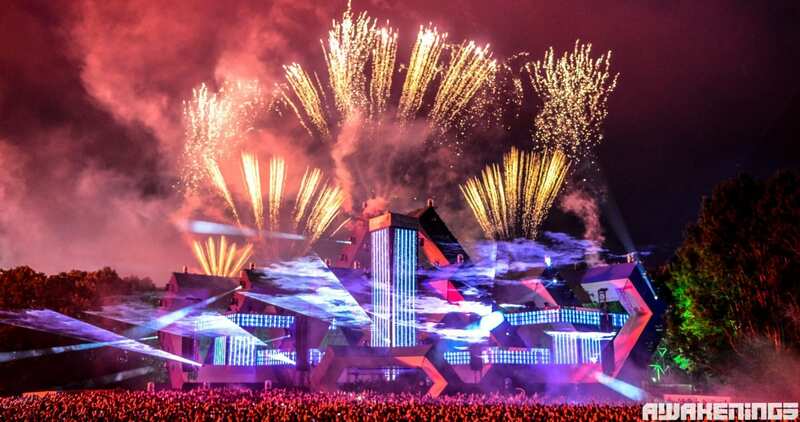 Headliners include Axwell ^ Ingrosso, Carl Cox, Netsky, Jauz, Tiesto, Adam Beyer, Ben Klock, Richie Hawtin, Aboye & Beyond, Rezz, Seven Lions, French Montana, Alesso, Alison Wonderland, Benny Benassi, Fatboy Slim, Dua Lipa, Solomun, Chuckie, Krewella, Infected Mushroom, Fedde Le Grand, Steve Angello, Marcel Dettmann, Pan Pot, Andhim, Anna Lunoe, Alan Fitzpatrick, Charlotte De Witte, RL Grime, Bedouin, Stephan Bodzin, Idris Elba, and many, many more. 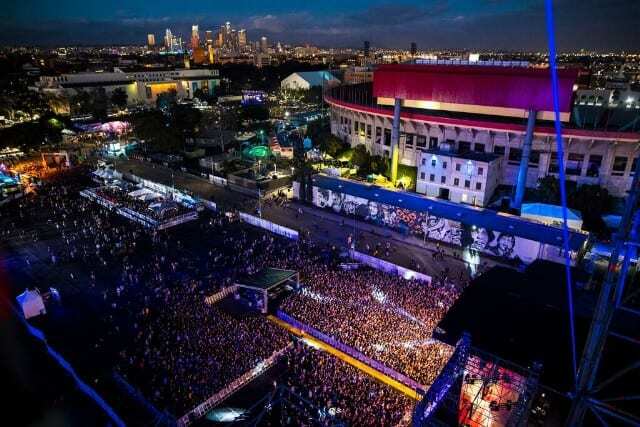 Headliners include Arctic Monkeys, Travis Scott, Galantis, Camila Cabello, Rezz, Tycho, Blackbear, Bruno Mars, Post Malone, Tyler the Creator, Dillon Francis, The Neighbourhood, Rusko, Valentino Khan, The Weeknd, Vampire Weekend, Dua Lipa, Hippie Sabotage, Daya, Blackgummy, Autograf, Jack White, Odesza, Lykke Li, Odesza, Chris Lake, and many more. 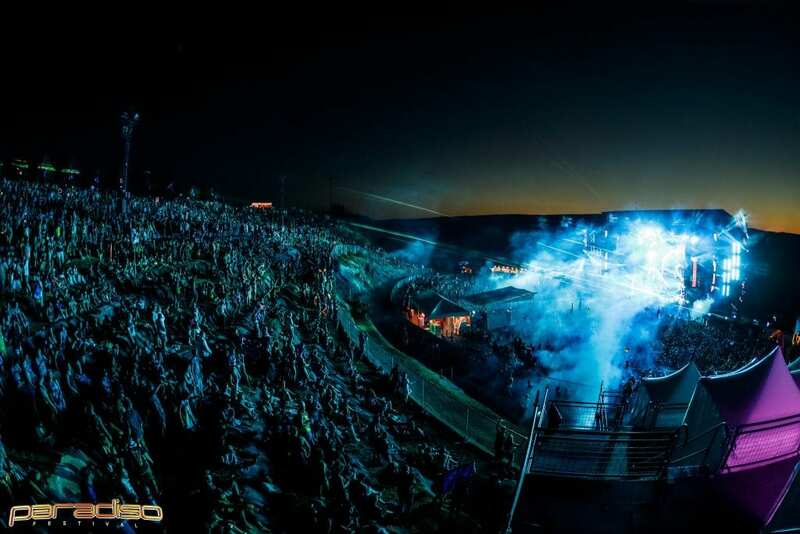 Headliners include Martin Garrix, Kaskade, Marshmello, Virtualself, 12th Planet, Doctor P, Ekali, Eprom, Gramatik, Illenium, Justin Martin, Kill The Noise, Mija, Rezz, Wax Motif, and many more.